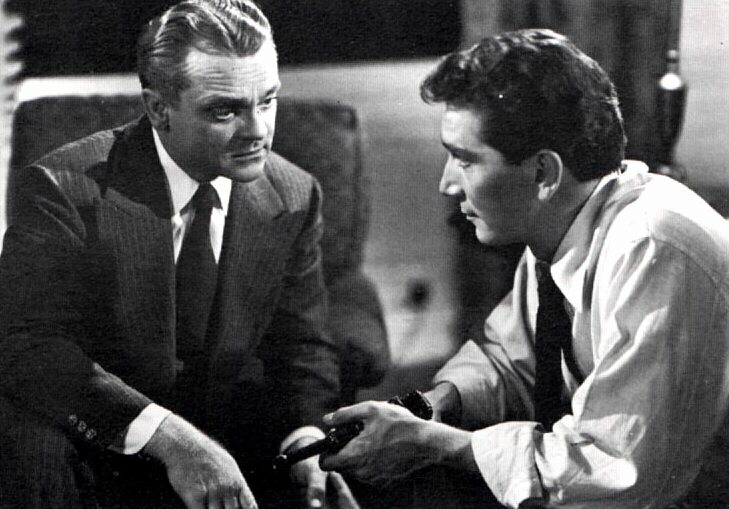 A Semi-Documentary spy yarn With Cagney playing a American Espionage agent. 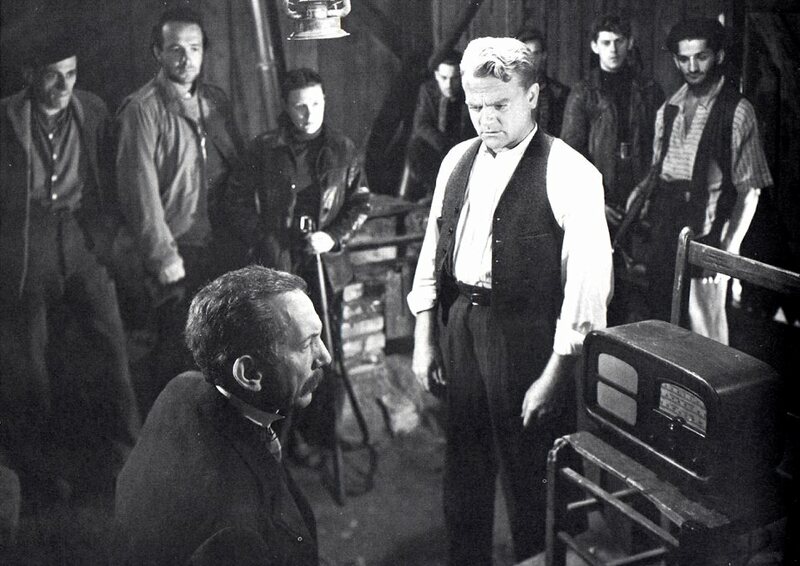 The film was Produced By Louis de Rohemont, who made the "March of Times" Series for a Decade. Filming locations included Boston College also Quebec and many New England locales. 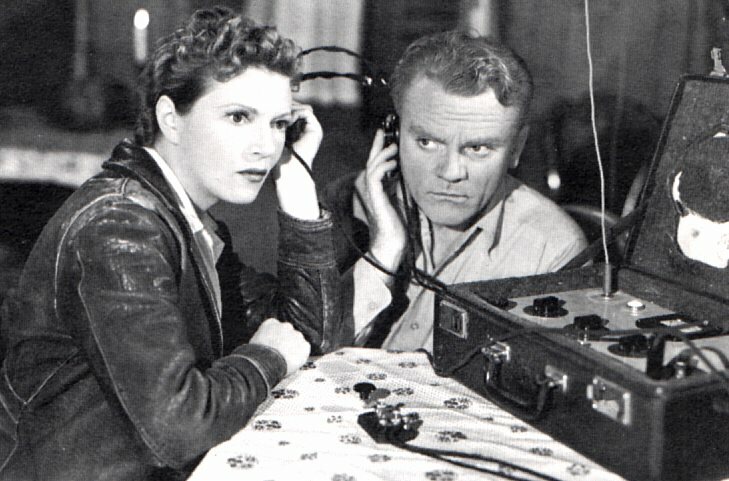 "Far and away the roughest, toughest spy chase yet gleaned from the bulging files of the OSS is 20th Century-fox's 13 Rue Madeline, surpassing its predecessors, Cloak and Dagger and the OSS, the film gets its name from the address of a gestapo headquarters,much of its realistic wallop by paralleling actual OSS training"